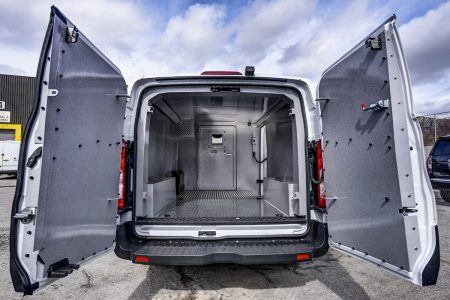 A globally-respected brand and industry standard light-duty cash in transit vehicle offering great cargo capacity in a small footprint as well as many years of dependable service. 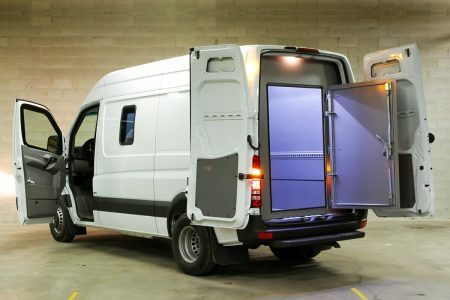 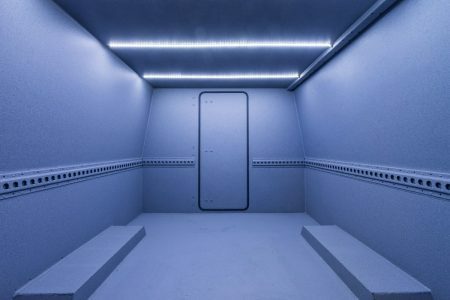 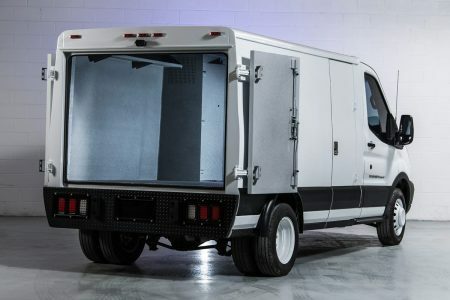 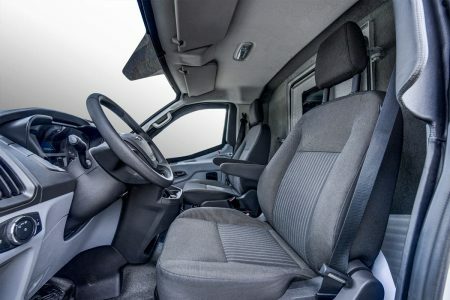 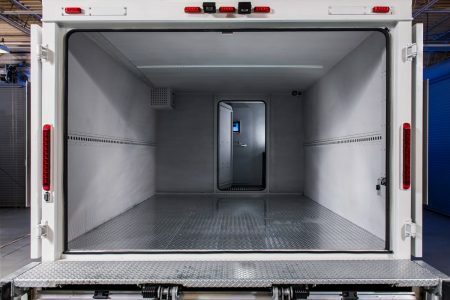 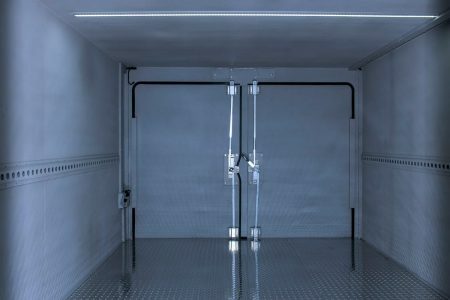 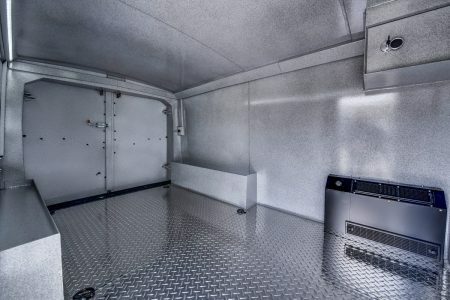 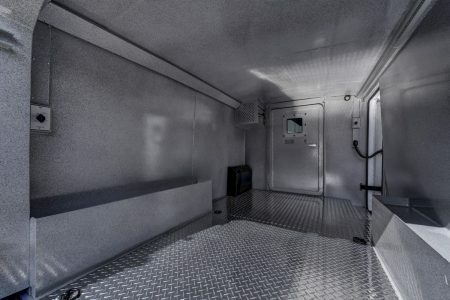 The Mercedes-Benz Sprinter 2500 cash in transit vehicle is a staple choice within the CIT industry due it's great payload capacity, short wheelbase and widely-respected reputation within the commercial vehicles sector on a global scale. 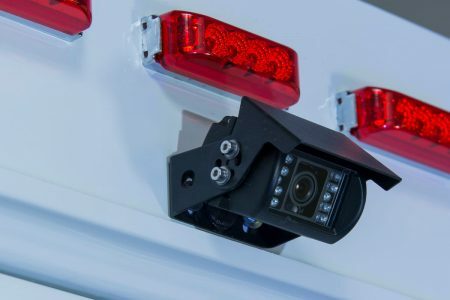 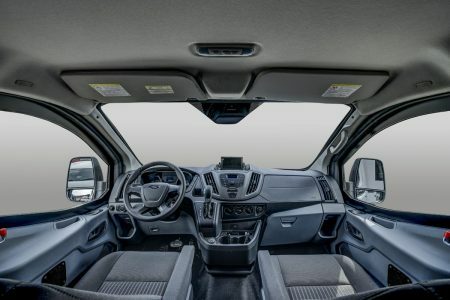 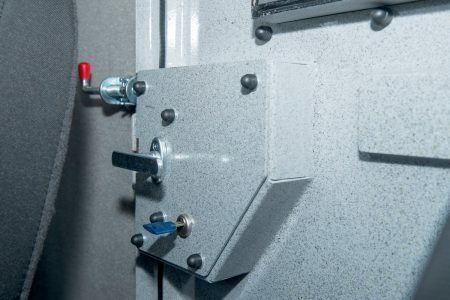 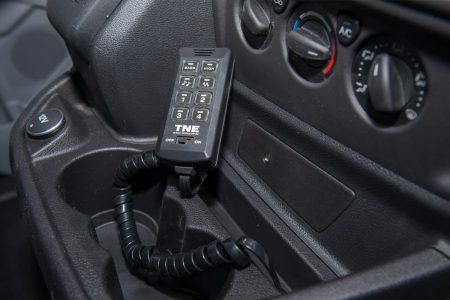 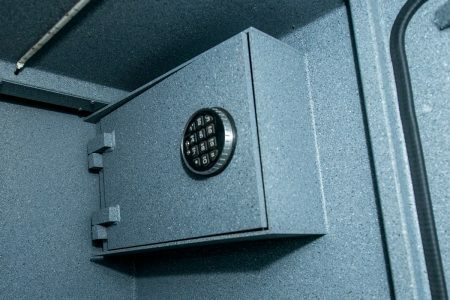 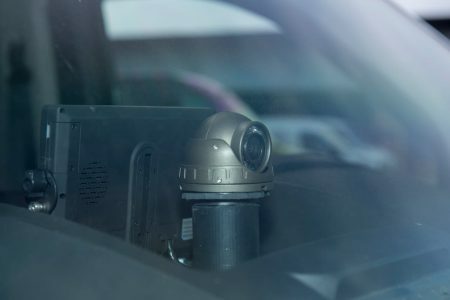 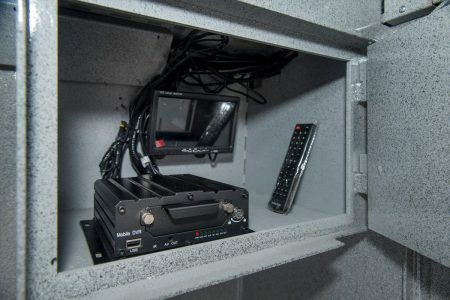 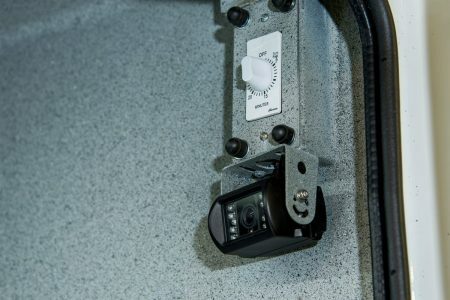 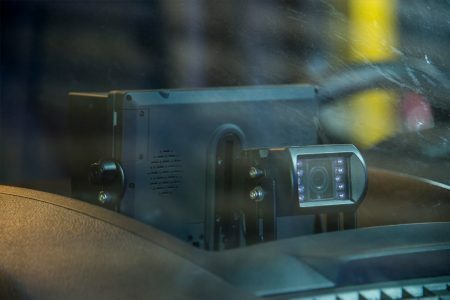 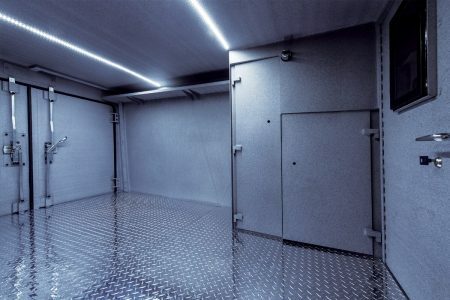 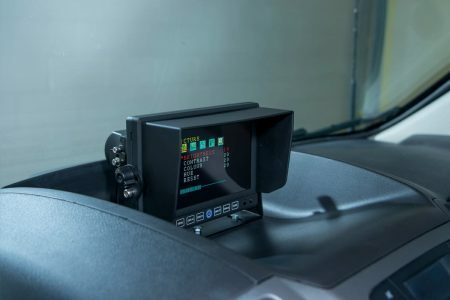 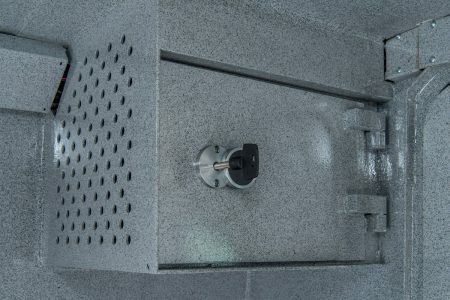 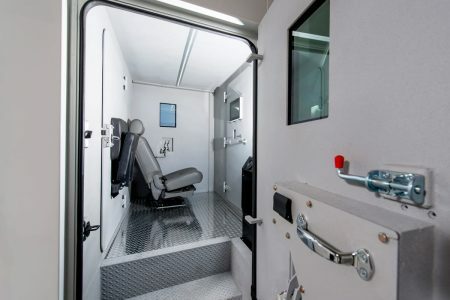 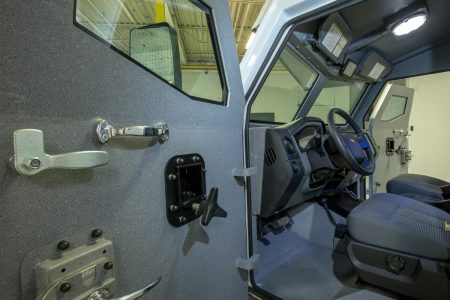 The vehicle can be outfitted with various additional features increasing its effectiveness in the field as well as security. 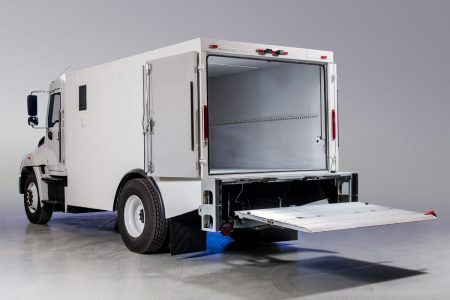 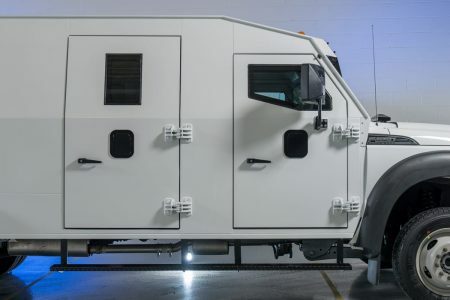 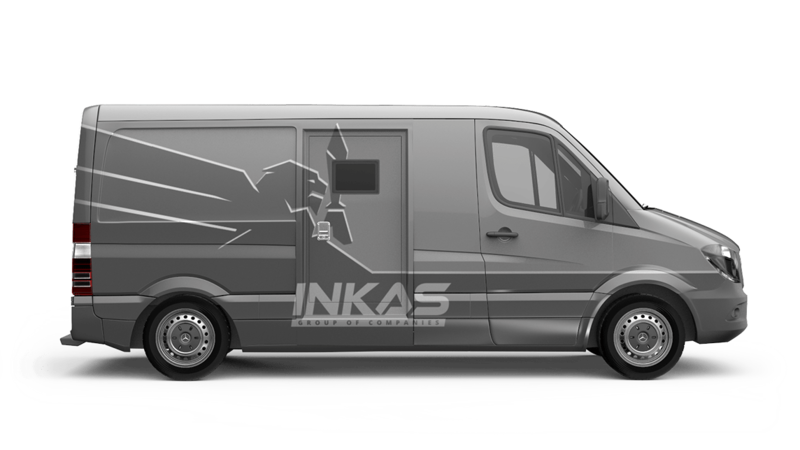 Able to achieve a CEN 1063 BR6 ballistic protection level, INKAS® has successfully engineered a cash-in-transit vehicle that is as maneuverable as it is safe. 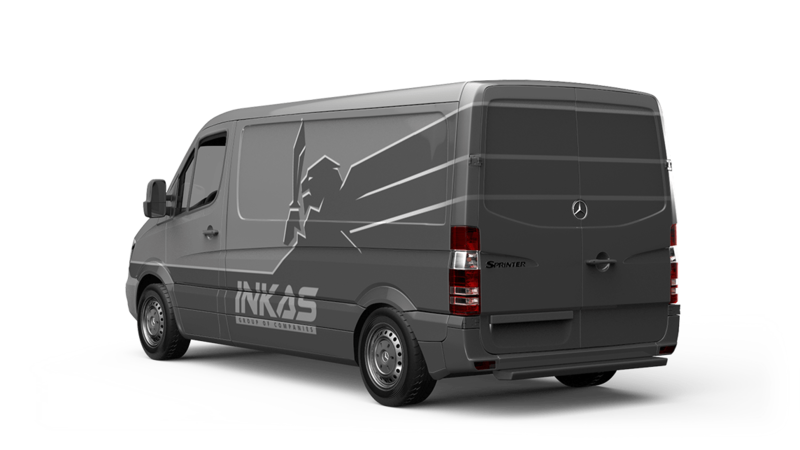 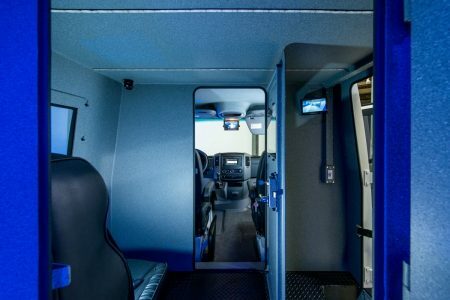 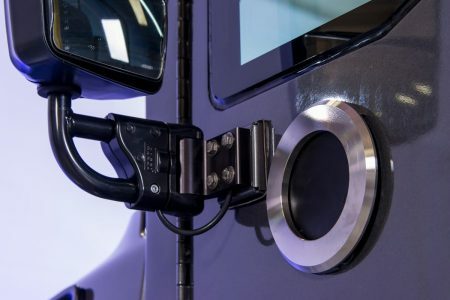 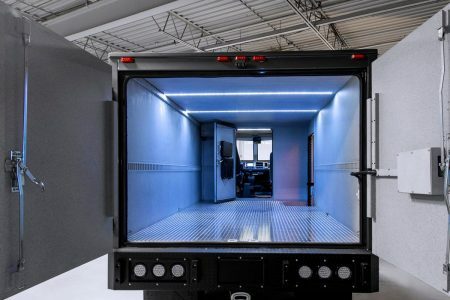 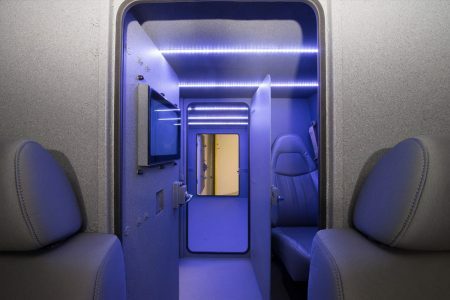 With decades of success and industry-leading innovation under its belt, INKAS® manufactures cash-in-transit vehicles that meet and exceed specifications. 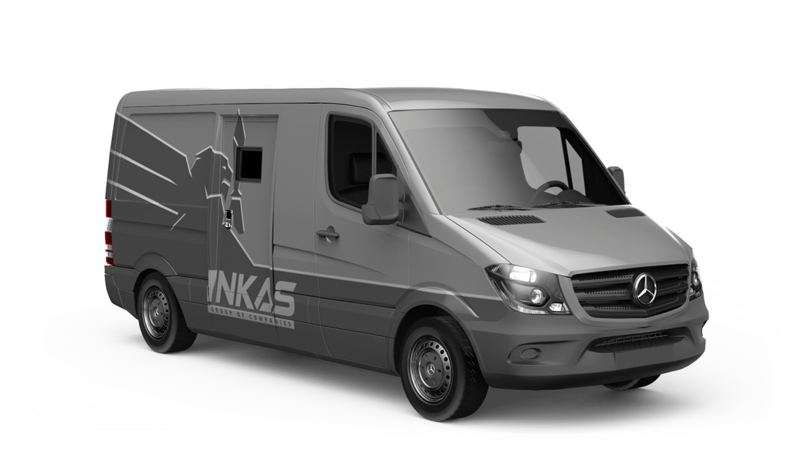 The cash-in-transit vehicle based on the Mercedes-Benz Sprinter 2500 is an ideal choice for agencies looking to expand their fleet. 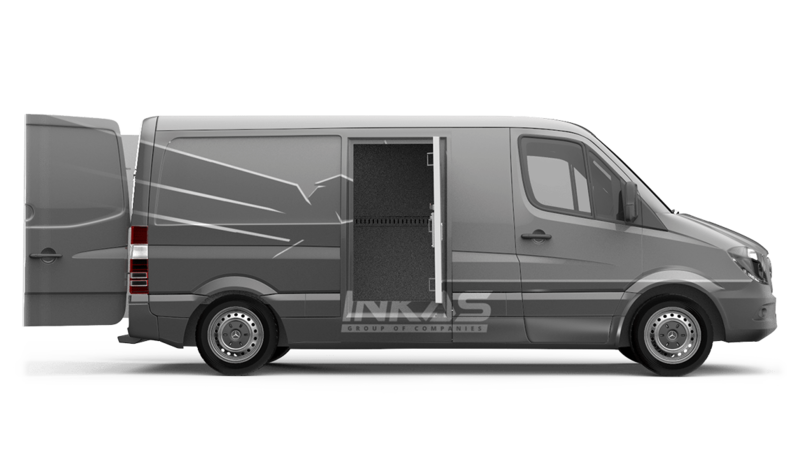 Featuring an impressive payload capacity, small footprint and great dependability.